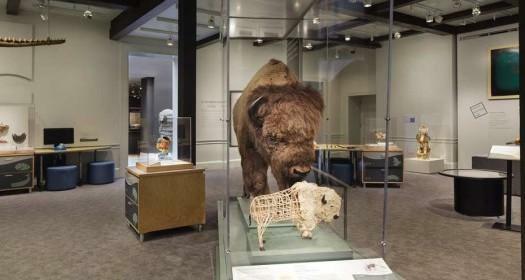 At Peabody Essex Museum in Salem, Massachusetts there is a private room for nursing mothers located next to an adjacent art studio and two other exibition spaces. Also, secluded areas for nursing mothers are available on most floors. There is also a new create-and-play zone for toddlers and preschoolers in the same area.